I would have been an entirely different mother had I started fifteen years earlier. Becoming a mother at thirty-nine humbled me and taught me many lessons. 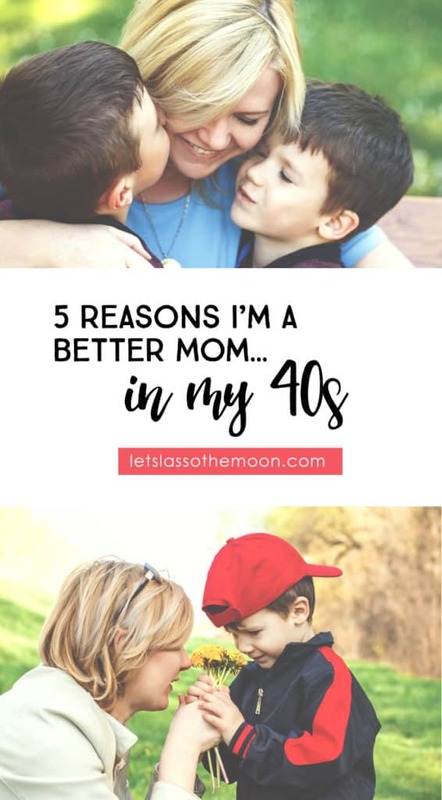 Below are five reasons I’m a better mom in my 40s — so are you. I began my personal race into the surreal and sleepless world of motherhood long after the starting bell rang twenty-something years earlier. I was thirty-nine (and if I could get pregnant), I would deliver our baby when I was forty. Sometimes I joke that my eggs were scrambling harder each moment that we fumbled back and forth with our decision about whether to start a family. As soon as my son was delivered, I asked my doctor, “How soon can we do this again?! !” I miraculously delivered my second son when I was forty-four. Obviously, I can’t conduct a first-hand comparison, but having my boys later in life made a difference for all of us. 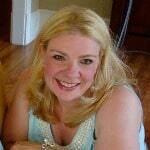 I take pride in being a Midlife Mama. 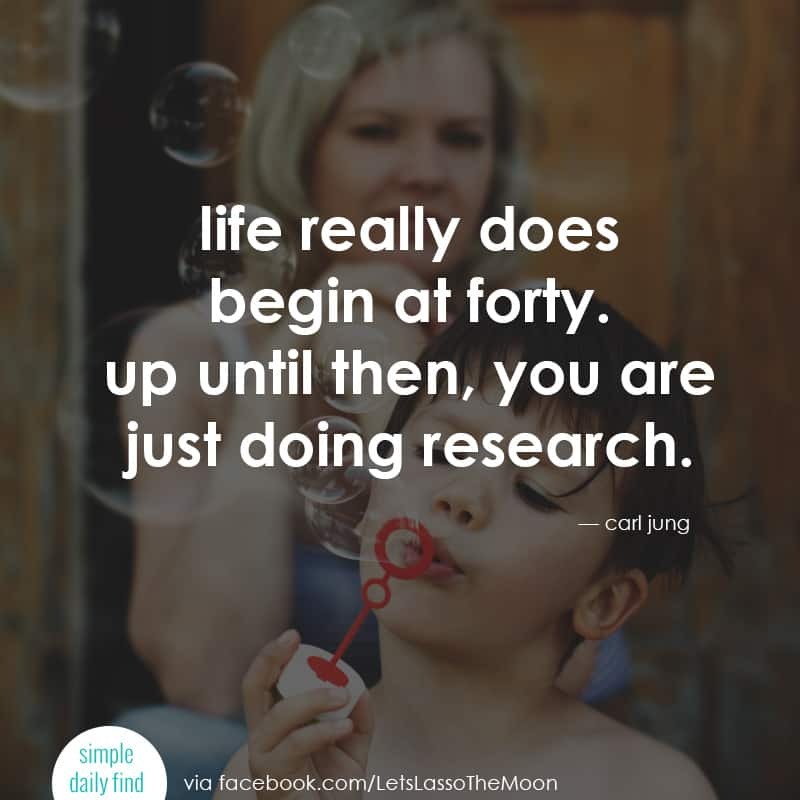 I knew that I’d be a better mom in my 40s than I would ever have been at any other time in my life. The earliest thing that struck unexpectedly was the depth of reflection upon my own upbringing that came to me. Reviewing what I did and didn’t want to emulate, I was awakened to discover more about what I didn’t want to do than what I did. But in my forties, I had experienced enough and had enough heartaches to process what I learned and to act positively on it. My discoveries have allowed me to empathetically relate and share my childhood experiences with my boys through story-telling. I fully expected motherhood to be my opportunity to meet a brand shiny new little person and guide him to grow into his best self. I was sooooo wrong. 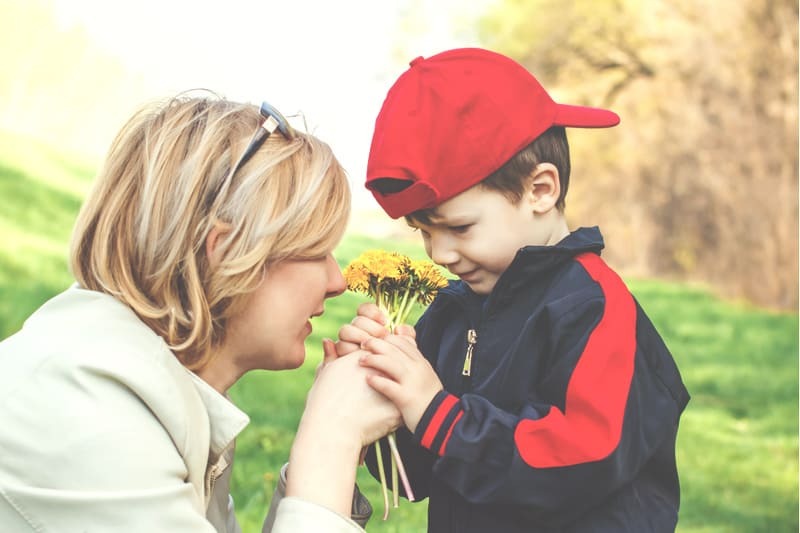 As a mother in my forties, one of my earliest lessons was that of humility. I quickly learned that children did not run on the same precision time clock that ruled my previous life as an attorney. Back then, I ran my schedule with precision timing, and I knew how to anticipate and prepare for any eventuality. But that life had guidelines and rules. Humility was thrust upon me when I realized that children have no such guidelines or rules and they don’t really care about yours. Bedtime’s at 7:30? Nope. Need water. Have to go to the bathroom again? Ok.
And a special tuck in. You’ve got it. Oh, and dolphin “Seashell” needs to be tucked in too — she’s cold! Of course she is. Knowing this, I do my best to slow my pace to meet theirs. And that’s ok with me because I’ve done my thing. I’ve practiced law – and I’m no longer curious about what I might have done. During my first pregnancy, I was surprised by my own freedom from expectations about who my child would be. I was able, instead, to be excited by the infinite possibilities. Despite my own talents, skills, and leanings, I never felt the need to impose them on my boys. They are unique individuals, separate from me and one another, and will have their own predispositions. I vowed to focus my energies on discovering their passions and encouraging them with a complete understanding that they might race toward something that I would not choose for them. As my oldest is now a “tween,” it’s time for him to begin to spread his wings. I cling tightly to my trust that he is a bright young boy who knows the difference between right and wrong. Trust is the opposite of control. And although it’s definitely not my strength, I relinquish control as much as possible now. I trust that since I will not always be able to control his choices, he will make the best choices available to him. And all the while I know the reality that he won’t always make the best choices. Knowing – before he does – that he won’t always make the best choices prepares me to understand that his bad choices are necessary for his growth, independence, and development. And I grasp on to my hope that I can support him in his decision-making process enough to protect him from the very worst of the possible bad choices. The overarching lesson has been that (if we allow them to), our children teach us more, than we could ever teach them. Among other powerful insights, reflection, humility, freedom from expectations, trust, and understanding have taken me so far on the journey toward being the best mother I can be. I don’t always meet my expectations for myself, but with grace and patience from my boys, I’m learning. Let’s stay connected. Come join me and other Midlife Mamas on this adventure we call parenthood. best , great article . awesome . this type of article really helps other people in many perspective. once again really greate , i like it. I had plans to start motherhood earlier, but infertility made me wait a few years. I’m now 43 with a 9 and 12 year old, and I’m glad the timing worked out this way. Sounds really awesome!!! One can be a better mother at 40’s. Humility, experience, trust, understanding these are qualities of a good mother which can be gained only through years of experience.